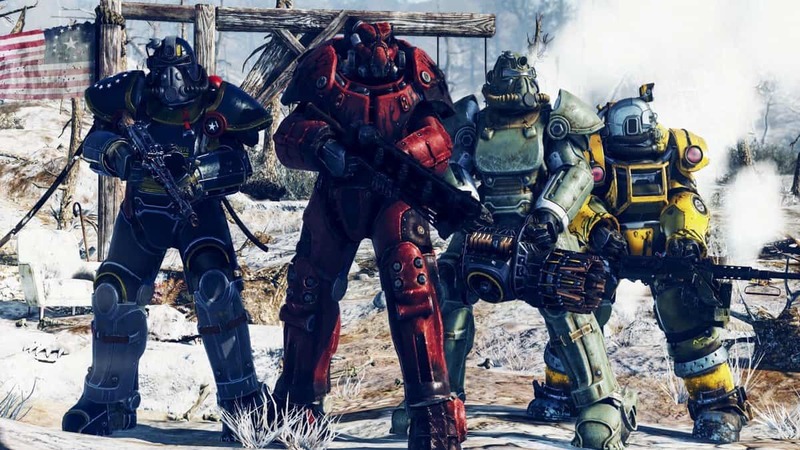 Fallout 76 has had a rough launch but no one really knew how bad the situation was until reports of the game possibly going free to play started surfacing. 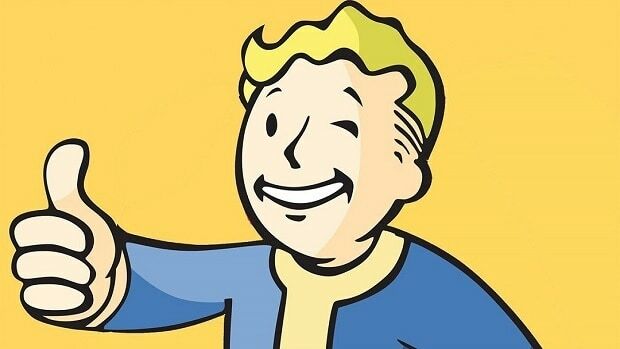 The news remains unconfirmed but it looks like preparations for Fallout 76 going free to play are possibly underway. EB Games, one of the biggest video game retailers in Australia, is reportedly removing physical copies of Fallout 76 from its shelves. According to reports, EB Games has pulled new copies of Fallout 76 from its shelves. It is a distributor recall and has nothing to do with EB Games itself pulling the plug on Fallout 76. Tricentennial or Power Armor editions are still available so it is only the base game copies that are being pulled for the time being. EB Games Australia currently has no new base game physical copies on sale. In fact, there is a buy one, get one free offer up for Fallout 76 pre-owned copies at EB Games Australia. Interestingly, at the time of writing this, Amazon had 28 copies left in stock for Fallout 76 that is strange considering the size of this retailer. It seems the new shipment hasn’t arrived for Amazon sellers. It is curious how Amazon sellers are low on Fallout 76 physical copies. Still, the game is available to buy at multiple retailers across the globe so we cannot say for certain what exactly is going on. It is possible that this is just a situation with EB Games Australia because at the time of this writing, EB Games New Zealand is still selling physical copies of Fallout 76 at its storefronts. Considering how poorly the game sold across the globe, going free to play may not be the worst of ideas at the moment. Fallout 76 crashed and burned soon after its release and Bethesda’s blunders made matters even worse. This is a developing story so will have more for you once more information comes to light.